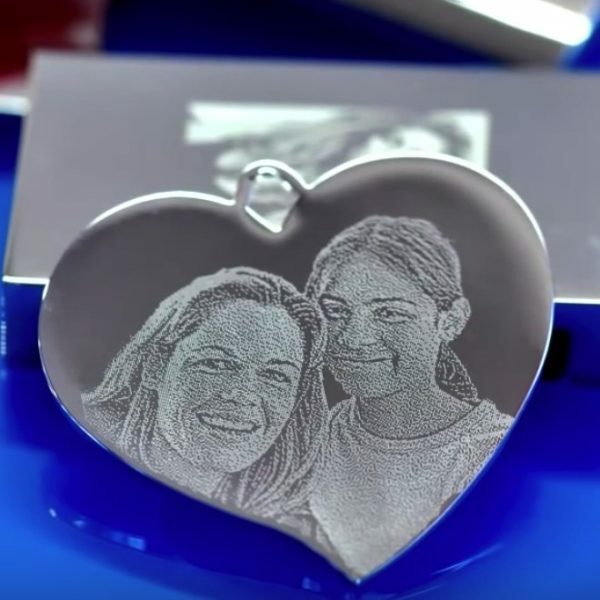 Engrave a photo on a pendant, necklace, dog tag, keyring or cufflink. Send a good resolution image, the better the quality photo, the better the engraving. 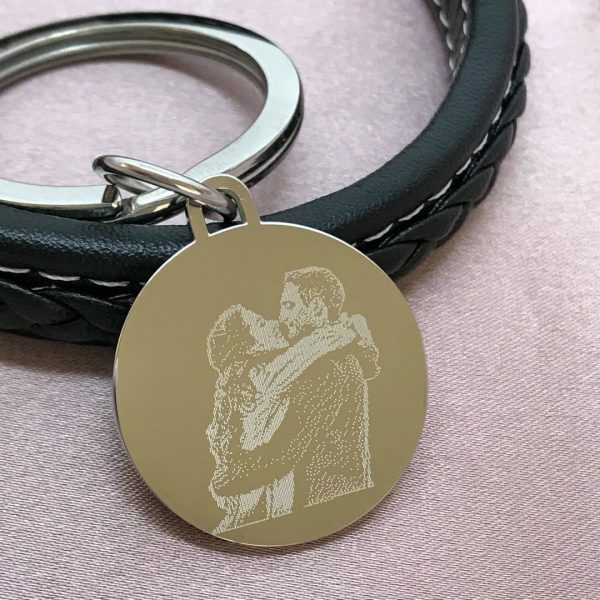 We can engrave photos onto our range of jewellery and gifts such as, pendants, keyrings or cufflinks. How to order a your photo engraved on an item from The Silver Store. 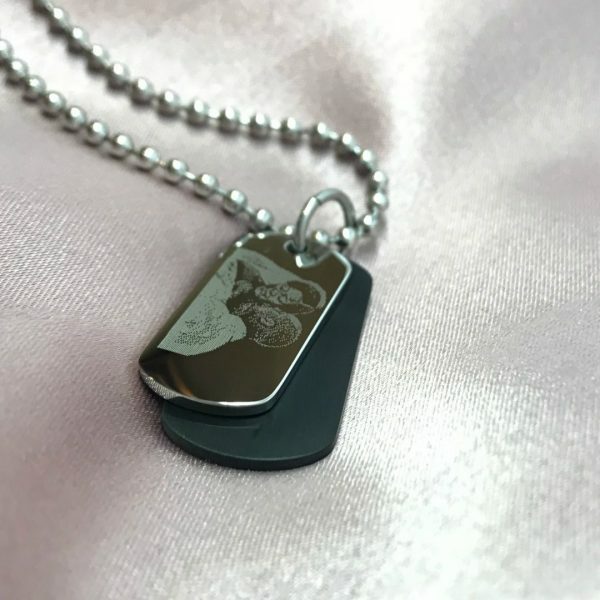 Choose the item you would like engraved and add it to your cart, we can engrave photos onto our range of jewellery and gifts. Choose your image, the better quality the image the better the engraving will be. Add “photo engraving” to your cart.